Grant and his team at VanDyk made purchasing a home so easy! Everyone was so helpful! Everything was explained perfectly and someone was always quick to respond with answers. Two thumbs up! Do yourself a favor and go with grant! I just recently purchased my first home, and we worked with Grant Alexander (VanDyk Mortgage). I can not thank Grant enough for all of his help! He responded immediately with any question I had (even the rediculous ones). He made sure I understoon everything, and really made the process as easy and he could!  I would HIGHLY recommend going through Grant at VanDyk mortgage! Grant- YOU RULE. Beth is THE best to work with. No matter the situation she handles herself and any lending hurdle you face with the highest level of energy, professionalism and honesty. Excellent qualities that elevate her service above others who just write loans. Beth Morris cares about you! From application to closing, you won’t find a professional that works harder than Beth. If you demand experience and excellence, my recommendation is Beth. Even though it took a few months, no fault of yours, you were patient and very helpful!